By now you should have a good idea of why different types of promotional materials are important. You’ll now be able to order your materials here. 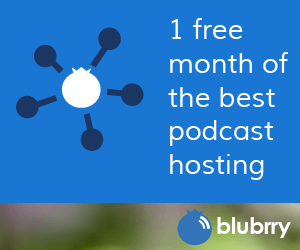 Stick to what you feel your audience will be interested in, and look at reviews for all merchandise before you buy. We’ve put a check mark next to the companies we’ve used and were happy with. As for the rest, do your research! Ready, set, order! 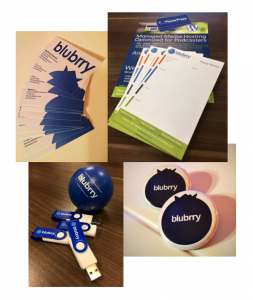 Blubrry promotional materials over the years. Many materials can be purchased from one company. Here are some other promotional materials you might be interested in that are not company specific.